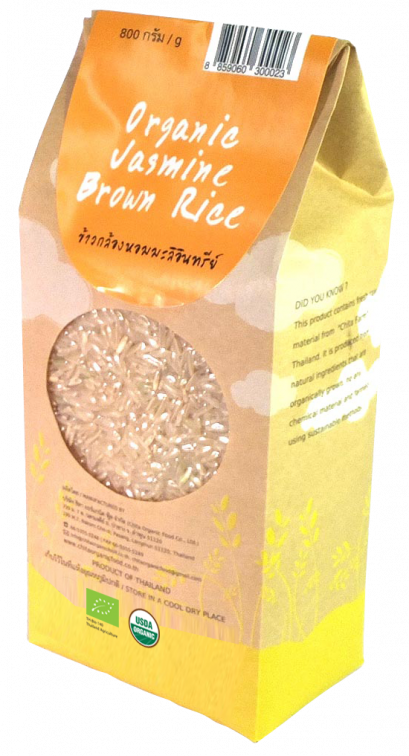 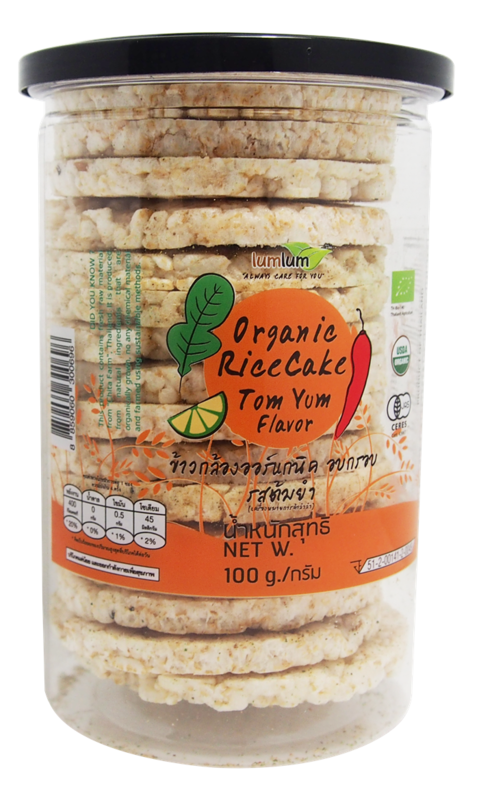 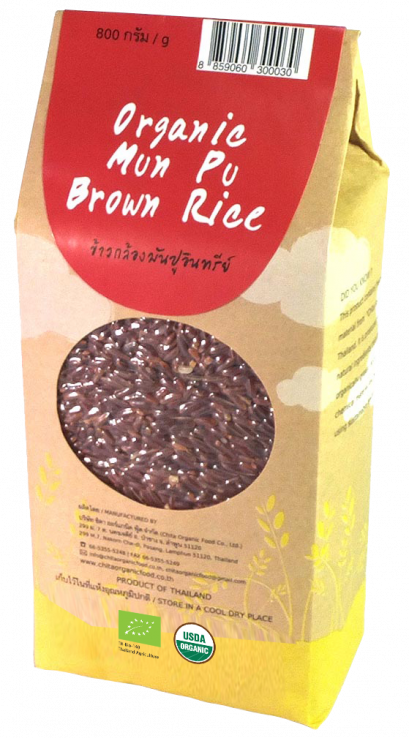 Organic Tom Yum Rice Cakes can be eaten straight out of the pack, or topped with your favourite ingredients. 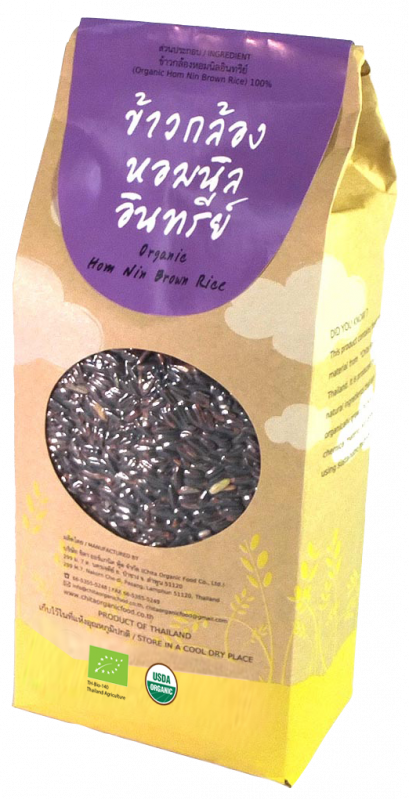 Typically, they are eaten as a healthy snack. 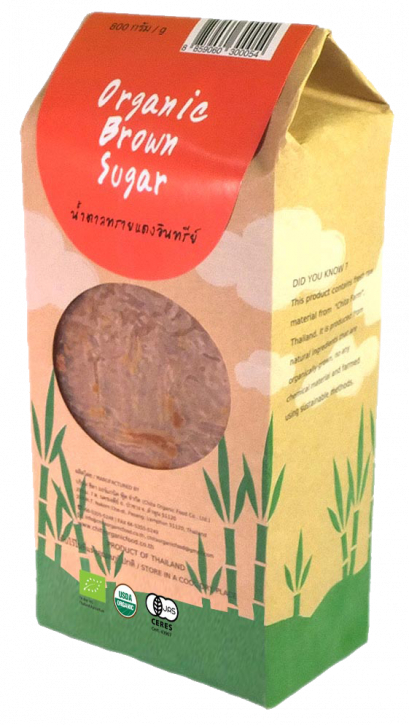 Rice cakes are often made into sandwiches, especially when used by dieters as a substitute for higher-calorie bread.